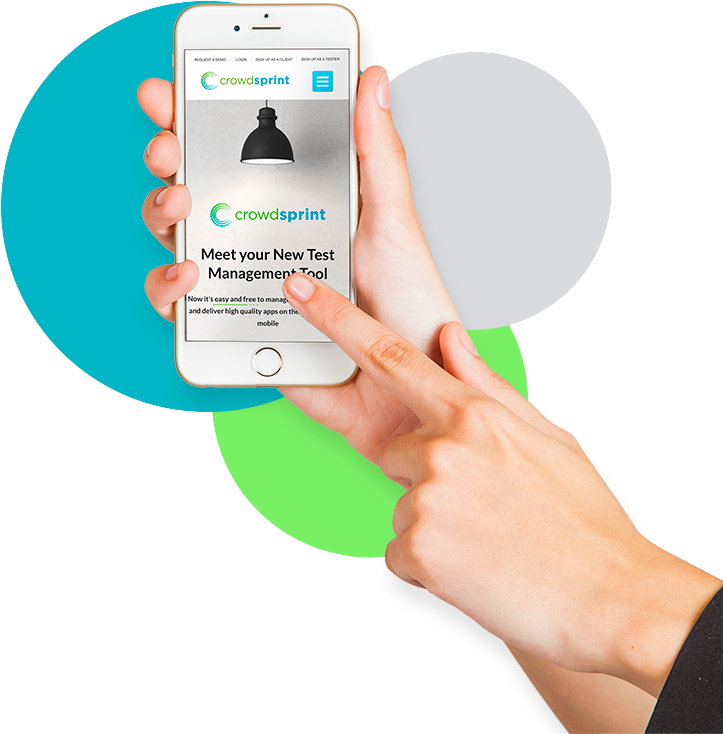 Our crowdsourced testing offers a human-centric approach to testers by carefully selecting the participants from your targeted customer demographics. User Experience Insight, also know as Usability Testing, is a smart way to get feedback from your targeted users early in the project lifecycle. We help you gain usability insights from your customers so that you can innovate and improve continuously with your customers. Choose from the three types of services below and ensure you test at every stage of your web, mobile or cloud apps lifecycle. Crowdsprint also performs usability tesying using the techniques described below. A petroleum giant that cares for user experience and improving client’s lifestyle, launched a new mobile app to help clients speed up the process of filling up and paying for petrol.The purpose of the mobile apps is to help their clients to spend less time at the petrol station and more time doing the things they enjoy the most. The digital testing of their mobile app involved 100’s of users to drive to petrol stations across Australia including remote sites to test the mobile apps functionality and usability with one objective in mind: to provide excellence in digital User Experience for their clients.